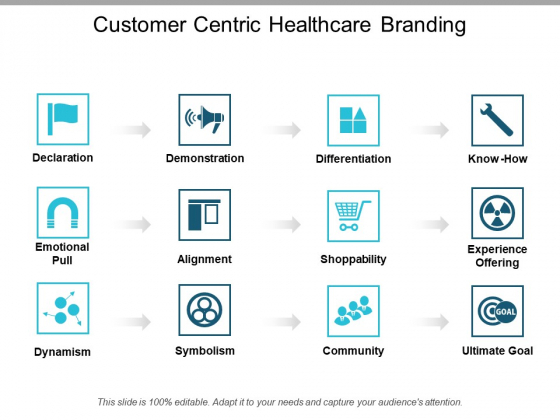 This is a customer centric healthcare branding ppt powerpoint presentation file elements. This is a twelve stage process. The stages in this process are hospital branding, hospital marketing, hospital promotion. You will rarely find fault with our Customer Centric Healthcare Branding Ppt PowerPoint Presentation File Elements. They are designed by a fastidious team. This is a product training outline ppt powerpoint presentation summary inspiration. This is a twelve stage process. The stages in this process are training process, competitor analysis, product comparison. 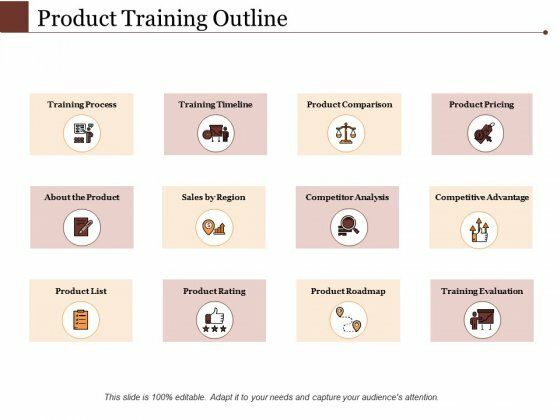 Communicate the judgement with our Product Training Outline Ppt PowerPoint Presentation Summary Inspiration. Highlight how the decision is impartial. This is a mobile strategy 12 stages project management ppt powerpoint presentation layouts graphics example. This is a twelve stage process. 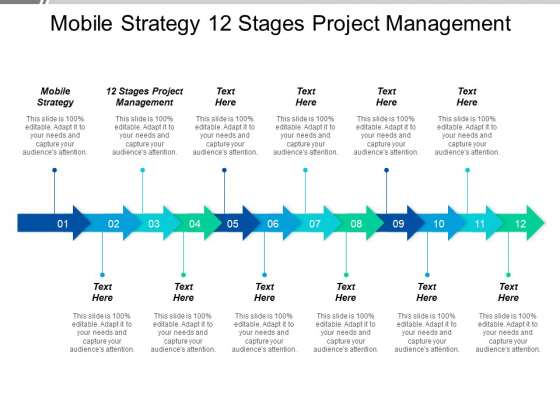 The stages in this process are mobile strategy, 12 stages project management. Back committed candidates with our Mobile Strategy 12 Stages Project Management Ppt PowerPoint Presentation Layouts Graphics Example. Increase the chances of loyal individuals. This is a steps of equity acquisition due diligence and final negotiation ppt powerpoint presentation slides master slide. This is a twelve stage process. The stages in this process are investment, funding, private equity, venture capital. Preach the value of good business ethics. 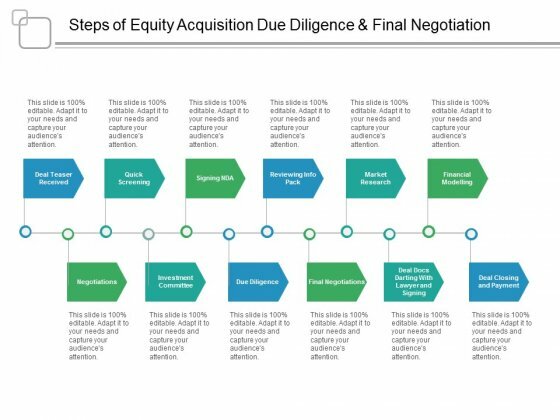 Our Steps Of Equity Acquisition Due Diligence And Final Negotiation Ppt PowerPoint Presentation Slides Master Slide will keep the faith. This is a fishbone diagram cause effect relationship ppt powerpoint presentation professional background designs. This is a twelve stage process. The stages in this process are description, cause, problem quality feature. 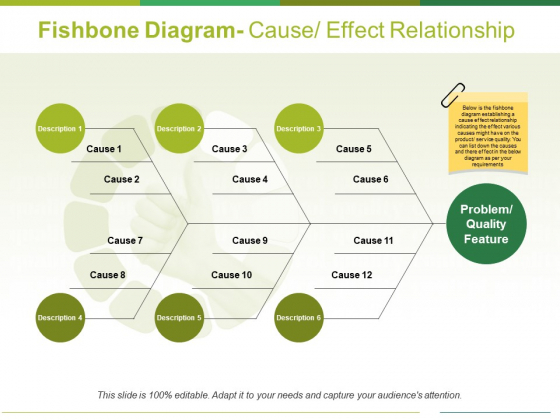 Filter out ideas with our Fishbone Diagram Cause Effect Relationship Ppt PowerPoint Presentation Professional Background Designs. They get actionable ones to emerge. 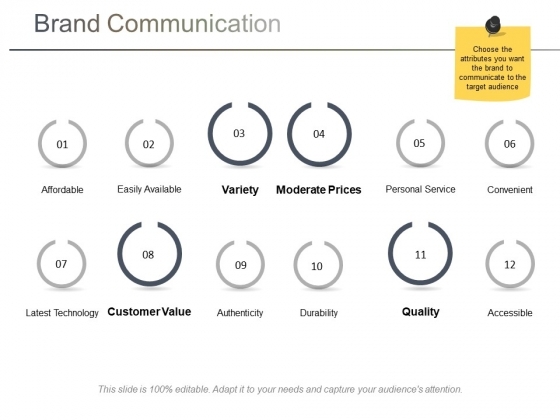 This is a brand communication ppt powerpoint presentation diagram lists. This is a twelve stage process. The stages in this process are affordable, easily available, variety, moderate prices, personal service. 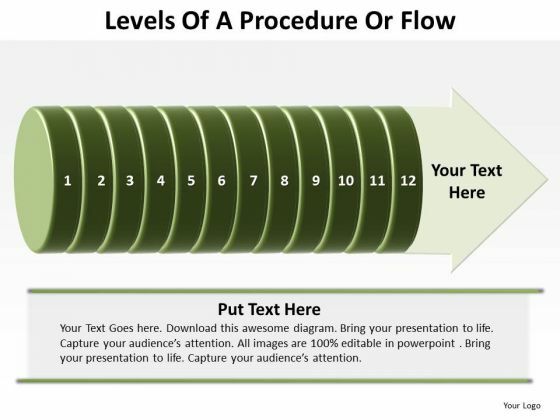 Keep them driven with our Brand Communication Ppt PowerPoint Presentation Diagram Lists. You will come out on top. This is a cost estimate to acquire a customer ppt powerpoint presentation slides background designs. This is a twelve stage process. The stages in this process are freemium, no touch self service, light touch inside sales, high touch inside sales, field sales, field sales with ses. Every audience enjoys familiar environments. Our Cost Estimate To Acquire A Customer Ppt PowerPoint Presentation Slides Background Designs bring out a sense of deja vu. 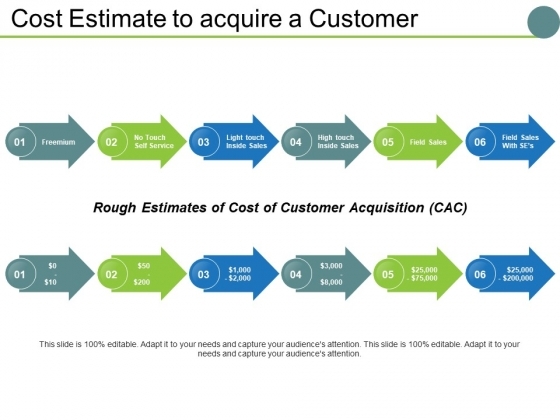 This is a cost estimate to acquire a customer ppt powerpoint presentation pictures maker. This is a twelve stage process. The stages in this process are freemium, light touch inside sales, high touch inside sales, field sales, no touch self service. Do not let fallacious arguments sway your team. 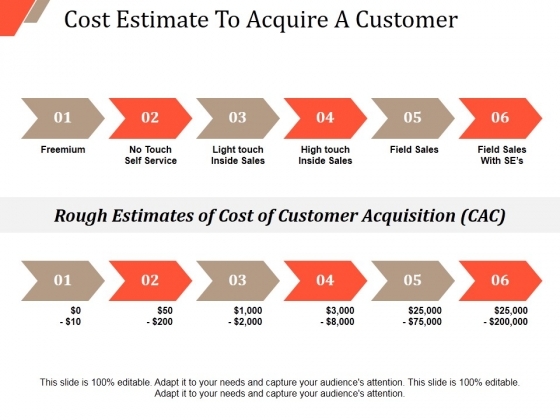 Embed the facts in their minds with our Cost Estimate To Acquire A Customer Ppt PowerPoint Presentation Pictures Maker. 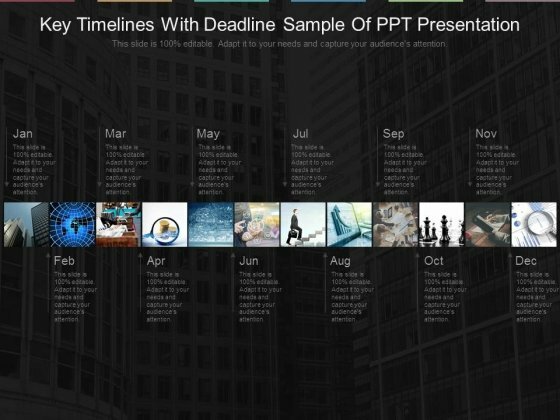 This is a key timelines with deadline sample of ppt presentation. This is a twelve stage process. The stages in this process are jan, feb, mar, apr, may, jun, jul, aug, sep, oct, nov, dec. Whatever the nationality,our Key Timelines With Deadline Sample Of Ppt Presentation are relevant. They have no ethnic bias. 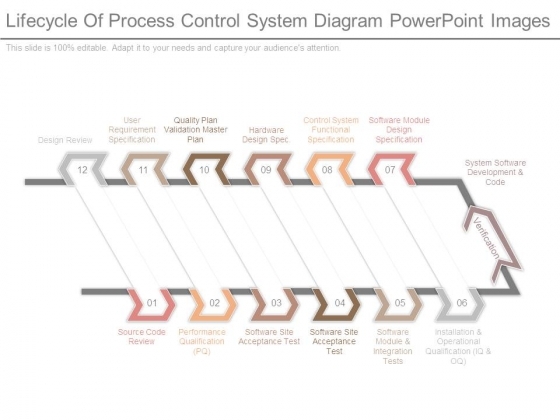 This is a lifecycle of process control system diagram powerpoint images. This is a twelve stage process. The stages in this process are design review, user requirement specification, quality plan validation master plan, hardware design spec, control system functional specification, software module design specification, system software development and code, installation and operational qualification, software module and integration tests, software site acceptance test, software site acceptance test, performance qualification, source code review. Overcome resistance with our Lifecycle Of Process Control System Diagram Powerpoint Images. You will come out on top. 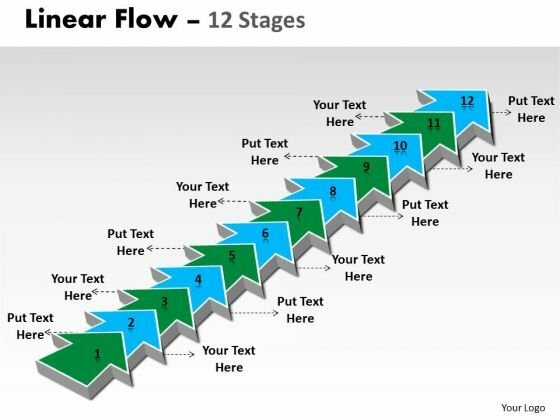 This is a sales process development good ppt example. This is a twelve stage process. The stages in this process are customer, need, search, evaluation, decision, review, buying process, having a requirement, looking for help, examining the options, making a commitment, evaluating experience, sellers, finding, engaging, proving, winning, keeping, sales process, searching prospecting, qualifying profiling, targeting, opening, analysis fact find, summary and vision, features benefits, value proposition, references, objection handing, trading value, negotiation, customer satisfaction, relationship development, added value. 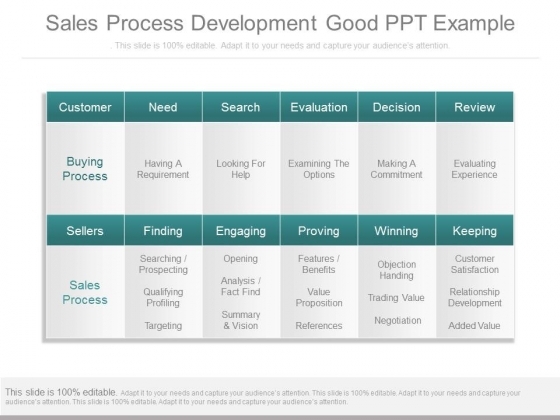 Our Sales Process Development Good Ppt Example understand what it all entails. That is why they work harder for you. 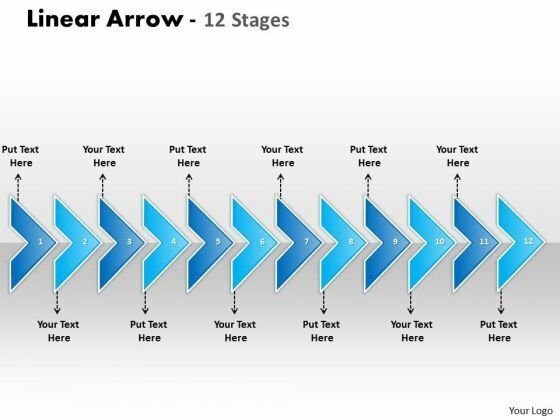 Get Out Of The Dock With Our Business Diagram Linear Arrow 12 Stages Marketing Diagram Powerpoint Templates. Your Mind Will Be Set Free. Doll Up Your Thoughts With Our Sales Diagram Linear Flow 12 Stages Business Diagram Powerpoint Templates. They Will Make A Pretty Picture. 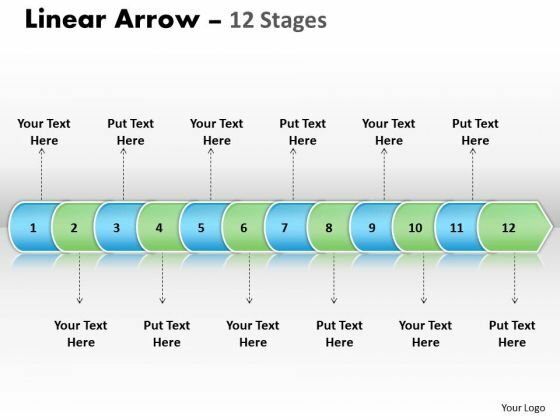 Get The Domestics Right With Our Sales Diagram Linear Arrow 12 Stages Consulting Diagram Powerpoint Templates. Create The Base For Thoughts To Grow. Put In A Dollop Of Our Sales Diagram Levels Of A Procedure Or Flow 12 Stages Marketing Diagram Powerpoint Templates. Give Your Thoughts A Distinctive Flavor. Get The Doers Into Action. 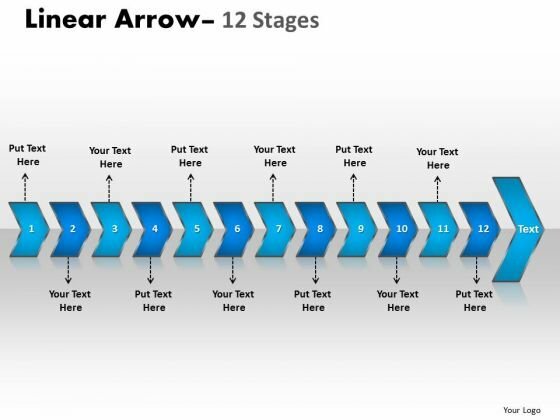 Activate Them With Our Sales Diagram 3D Linear Arrow 12 Stages Marketing Diagram Powerpoint Templates. 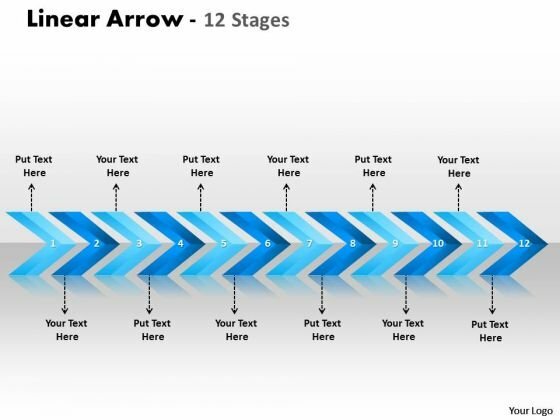 Our Marketing Diagram Linear Arrows 12 Stages Consulting Diagram Powerpoint Templates Team Are A Dogged Lot. They Keep At It Till They Get It Right. 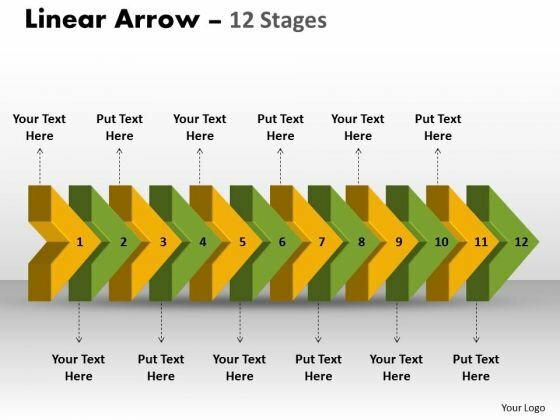 Be The Doer With Our Marketing Diagram Linear Arrow 12 Stages 2 Sales Diagram Powerpoint Templates. Put Your Thoughts Into Practice. 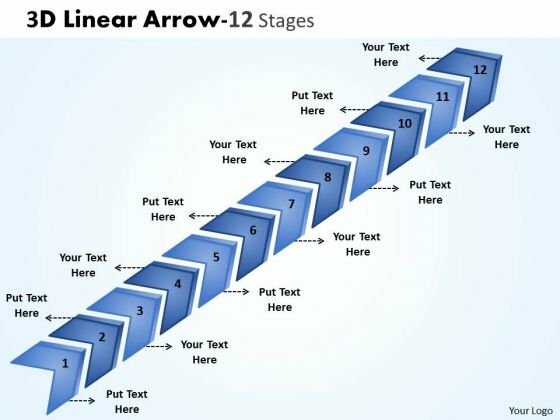 Document Your Views On Our Business Diagram Linear Arrow 12 Stages Sales Diagram Powerpoint Templates. They Will Create A Strong Impression.